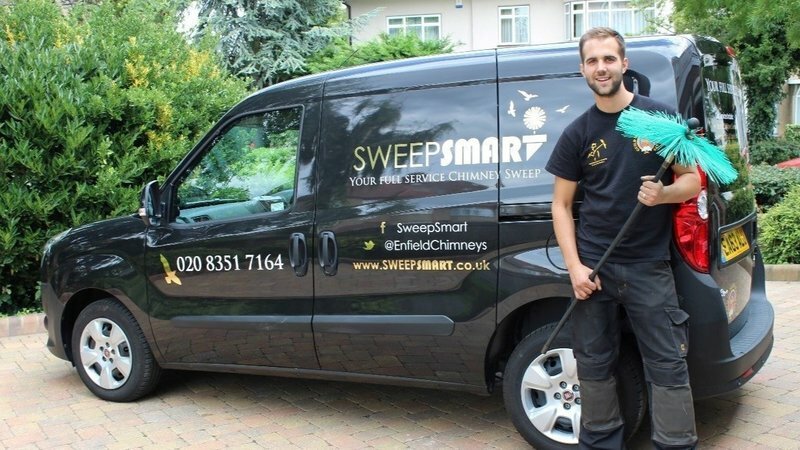 Welcome to SweepSmart, an independent chimney sweeping company covering London, Essex and Hertfordshire. 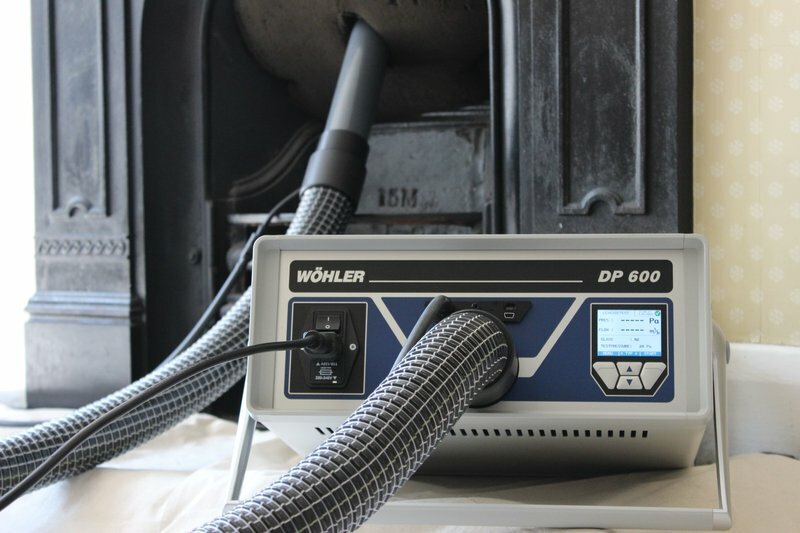 Please view our website www.sweepsmart.co.uk to see a list of our services. 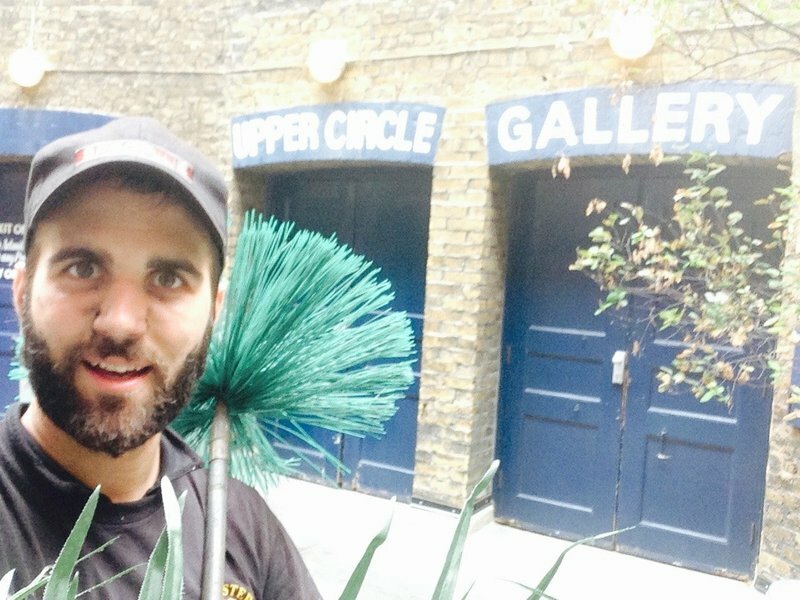 If you need your chimney sweeping you don't need to consider anyone else. Paul's service was efficient, friendly and professional. The price was reasonable and he gave honest advice. He looked smart and professional too. Highly recommended. Paul confirmed his arrival time by phone and was painstakingly thorough, polite, friendly and professional. Was thorough in his assessment of what was required and protected the carpet to ensure minimum mess. Would recommend. Great service. Paul & guys colleague arrived right on time and did a great job. The place was spotless when they left. I will use Paul's services again without an hesitation. Very satisfied with this service. Very thorough in terms of sealing the fire, safety for themselves and in explaining the situation. Room was left spotless. Would be happy to recommend them to anyone. Paul was very professional and friendly. 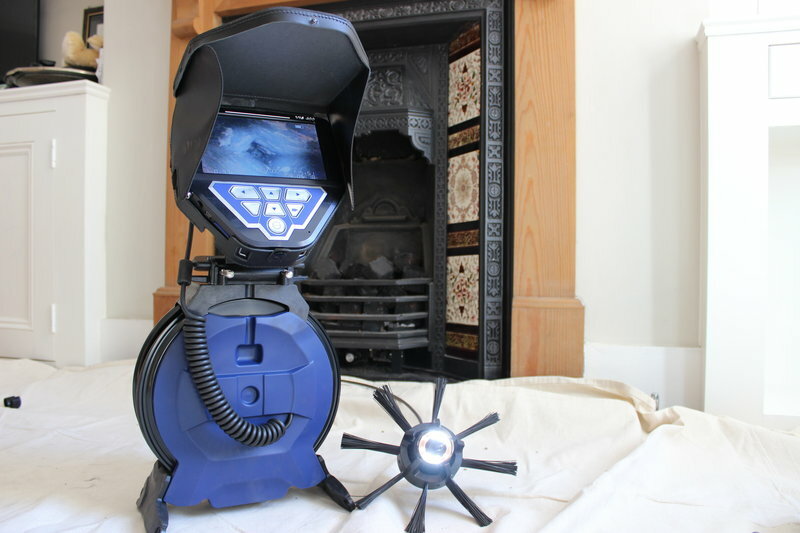 Our sweep was carried out without any dust escaping and our stove now runs extremely well. Paul and colleague arrived bang on time. They were extremely polite and friendly. 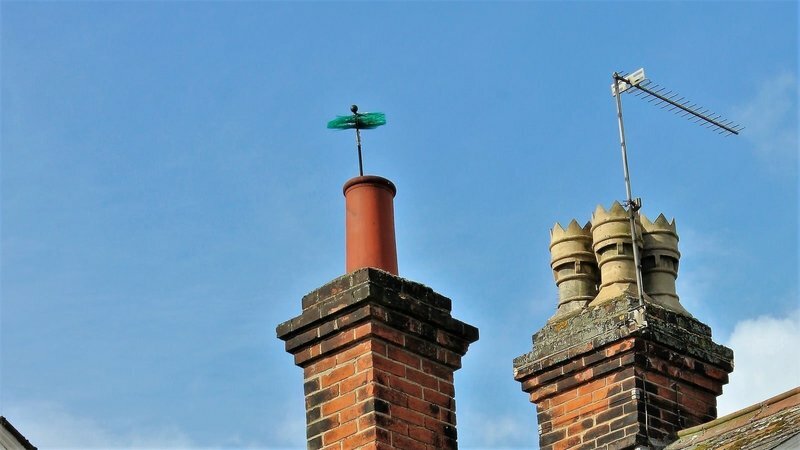 They swept two chimneys quickly and at a good price with zero fuss and inconvenience. We hardly knew they were here! Highly recommended. Paul swept my chimney today. He arrived early, was really helpful and did a thorough job. My last chimney sweep used to stick the curtain over the fireplace which tore the paint off when it was removed. Paul uses better techniques to hold the curtain in place with no damage to anything. An excellent job, thank you! I chose SweepSmart using Which. First to clean 2 chimneys. 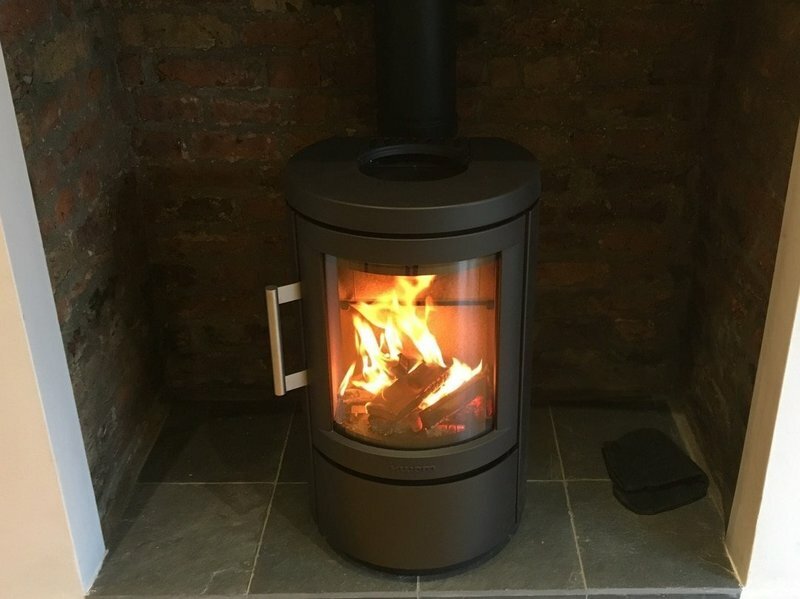 The following month I asked Paul to purchase and install 2 wood burning stoves Paul with his colleagues offer the highest level of service. Very sensible and very helpful advice. They are punctual, impressively clean working. I recommend Paul's work without reservation. Prompt arrival, chimney swept without any fuss or mess. Excellent advice about the fireplace and CO detector. I will use him again.